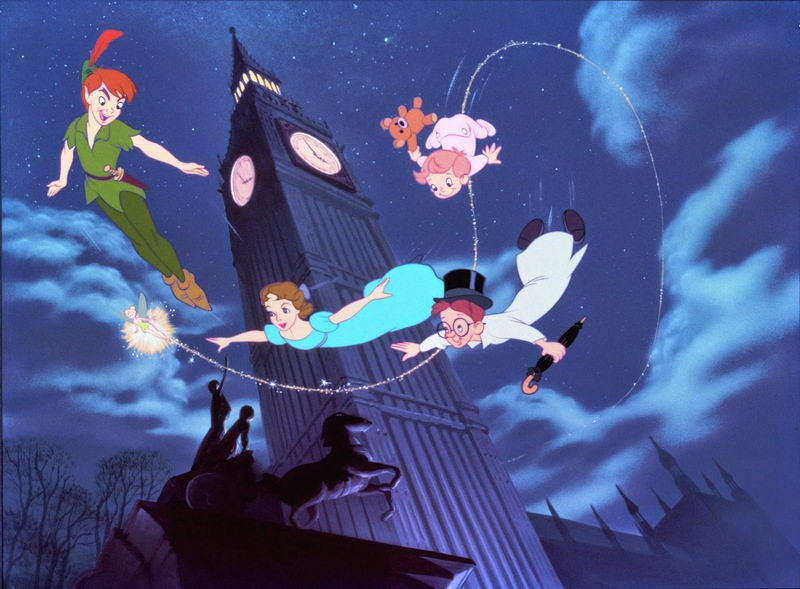 In Peter Pan (the 14th Disney animated feature, 1953) the Darling family live in Bloomsbury and the London skyline provides the perfect backdrop for the magical flying scenes. 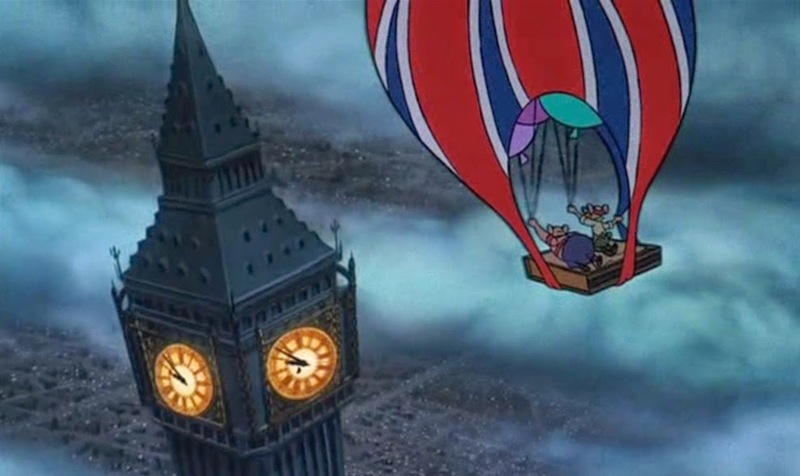 In Basil The Great Mouse Detective, Big Ben and Buckingham Palace take centre stage. This was the 26th Disney animated feature (1986) and the very first to use computer animation techniques. 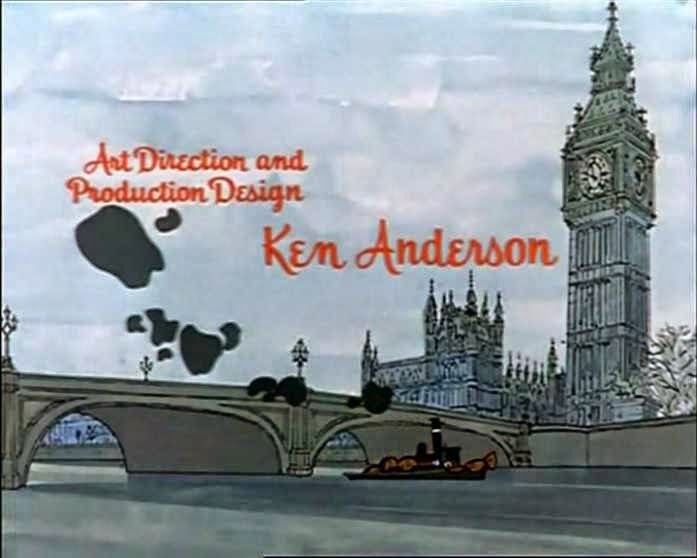 101 Dalmatians was the 17th Disney animated feature (1961) and was the movie that saved Disney as we know it. Following the disappointing box office performance of Sleeping Beauty (1959) it is said that Disney was ready to abandon animated features altogether. 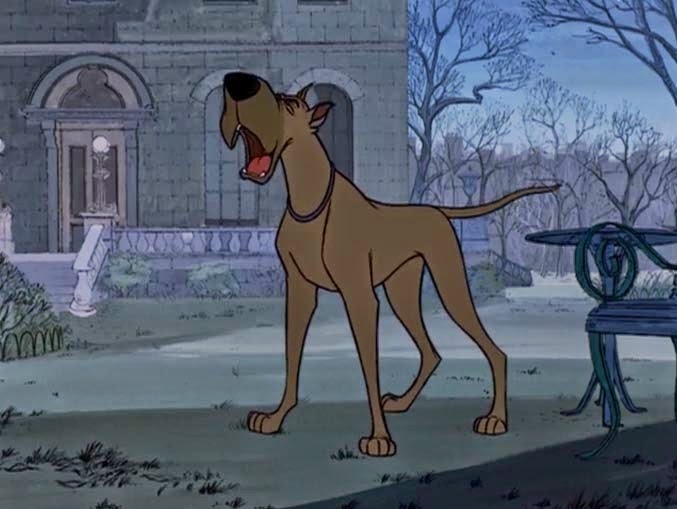 101 Dalmatians went on to be the 10th highest grossing picture of 1961 in North America. 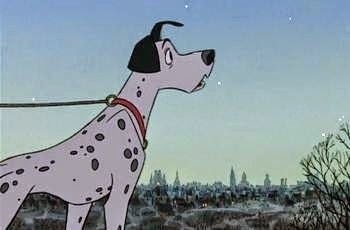 The most memorable London scene In 101 Dalmatians features The Twilight Bark. In the wake of human failure to locate the missing puppies, Pongo and Perdita take matters into their own paws and send a message out throughout London. Did you think that dogs bark at nightfall for no reason at all? They are, of course, communicating with one another. 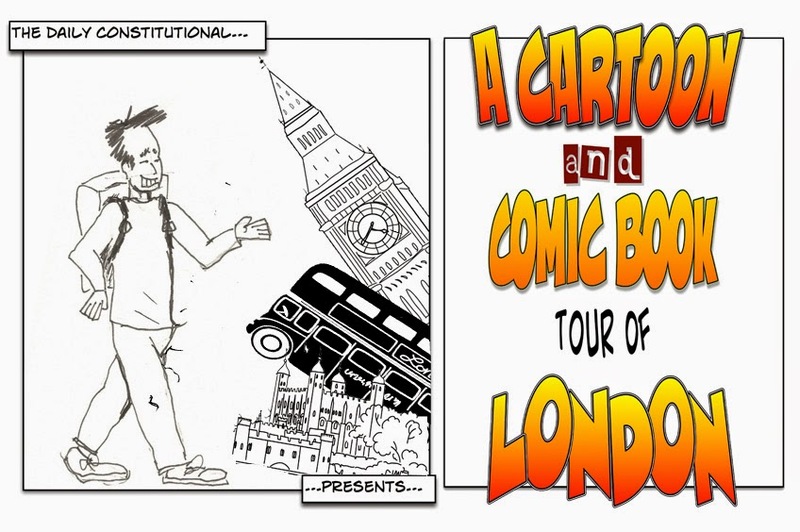 As the message spreads through town, we pan out across the London skyline. 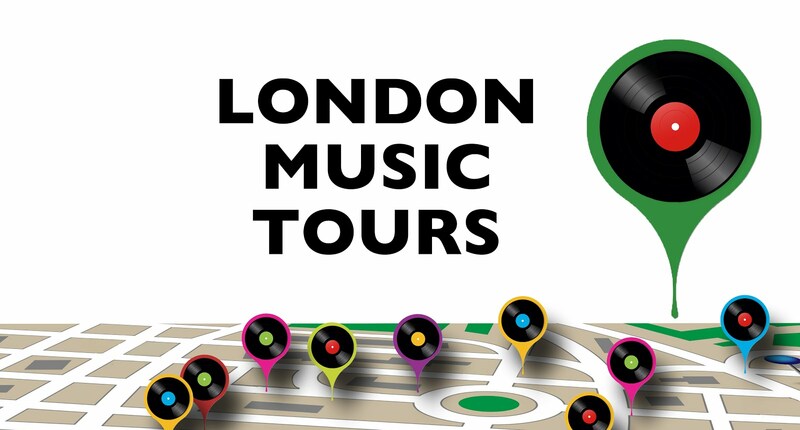 It has been pointed out that the neon lights of the West End seem to have been relocated to South London, but no matter: it allows the artists to give us a lovely view of St Paul's dominating the city skyline – as it would have done 54 years (!) ago when the film was released. 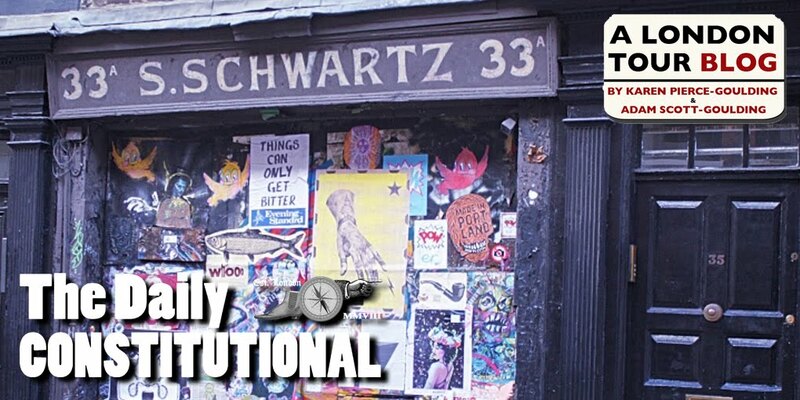 The anniversary occurs this Sunday, 25th January.